With the exception of the odd power outage or staff event, we are open 365 days/year. 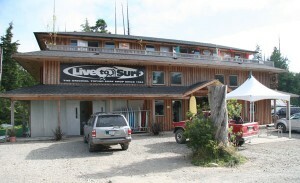 Located at 1180 Pacific Rim Hwy, Tofino BC, Canada. We are not just another online Store. 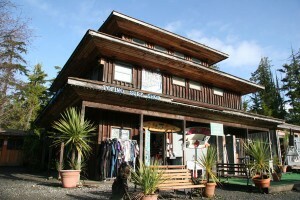 We welcome you to visit us in person. 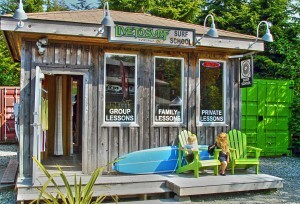 We do surf lessons, retail, rental, and wholesale of surfing, bodyboarding, skate boarding, and skim boarding equipment. We carry a wide selection of hardgood and softgood products related to these sports and culture. Surfing is an absolutely incredible sport. Often called “the sport of KINGS”, for a reason. 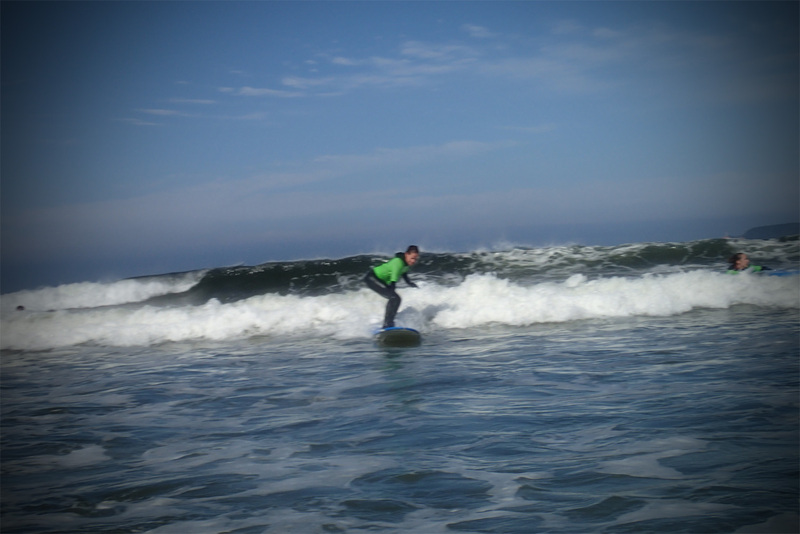 Surfing is so fun, that everyone should try it, and basically anyone can do it. 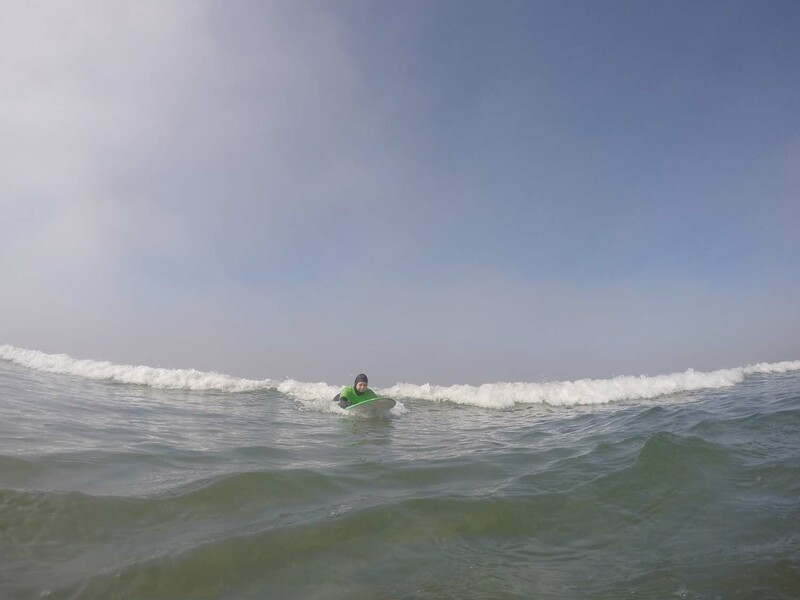 It’s so easy to have fun, and that’s why we are here, to help you get in the water. 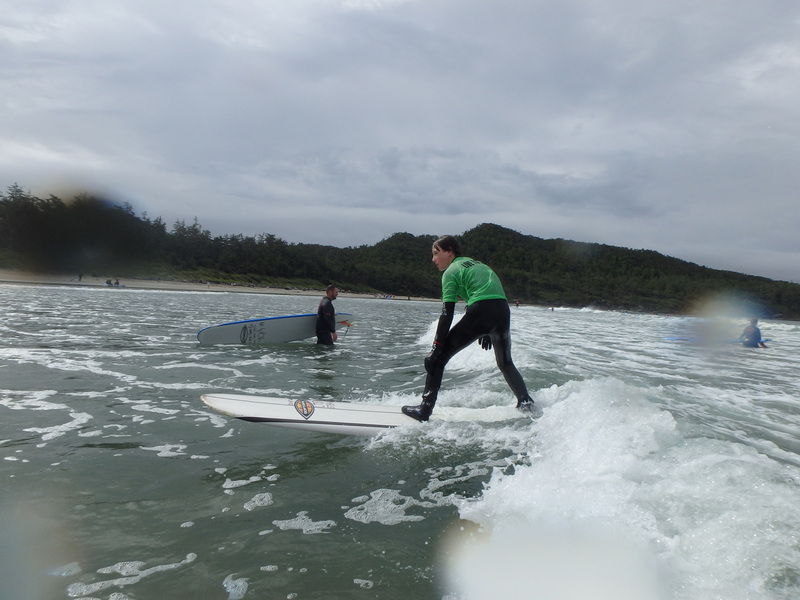 We are open everyday so that you can surf everyday. The Ocean is our Playground, make it yours. LIVE TO SURF. We consider ourselves to be one of the pioneers of the Canadian surf industry. We are proud to house and maintain the largest rental selection in Canada. 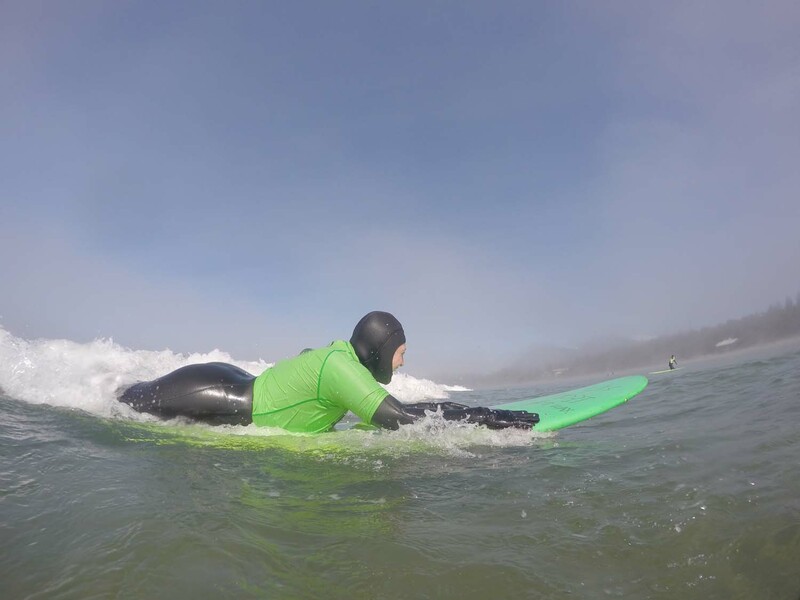 Not only have we focused on rentals, but now also carry the largest selection of retail surfboards in order to provide surfers with the selection they need. 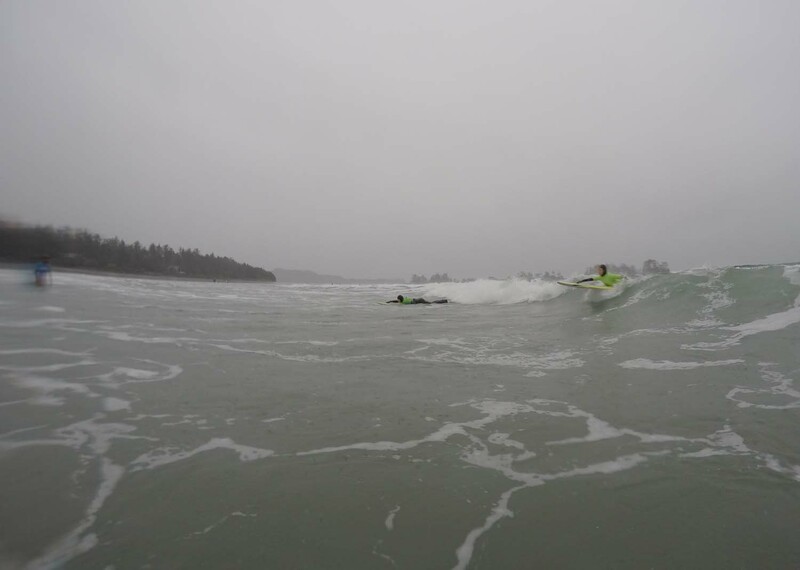 We continue to sponsor excelling surfers in efforts of establishing worldwide recognition to more Canadian surfers. 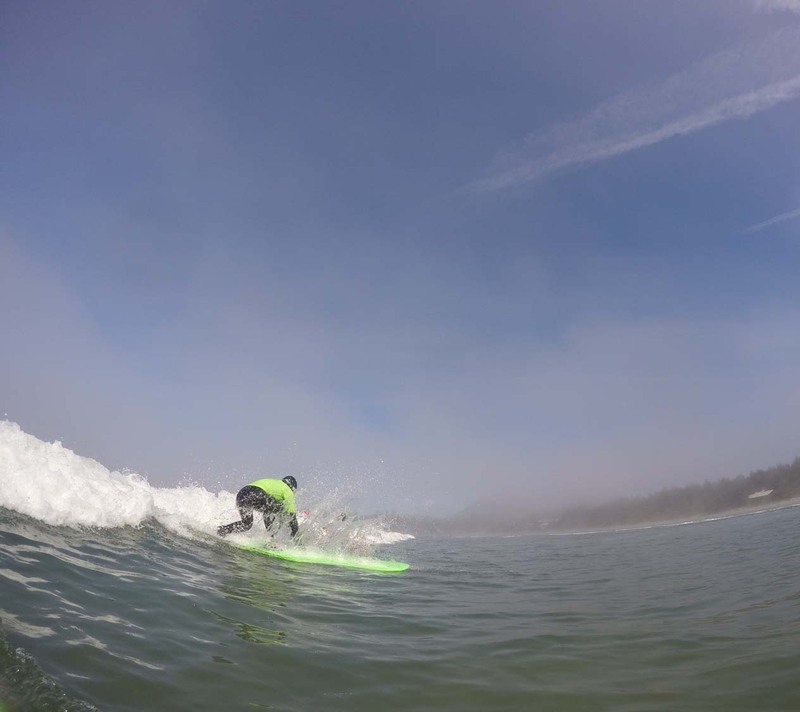 Our goal is to provide anyone the opportunity to enjoy surfing, whether a first timer or a professional career surfer. Established in 1984, Live To Surf was founded by Liz Zed as a dream for a family to play together and work together.¹ After spending time on Chesterman Beach with her family building a cabin and getting into surfing herself, Liz had a vision that everyone should try surfing! 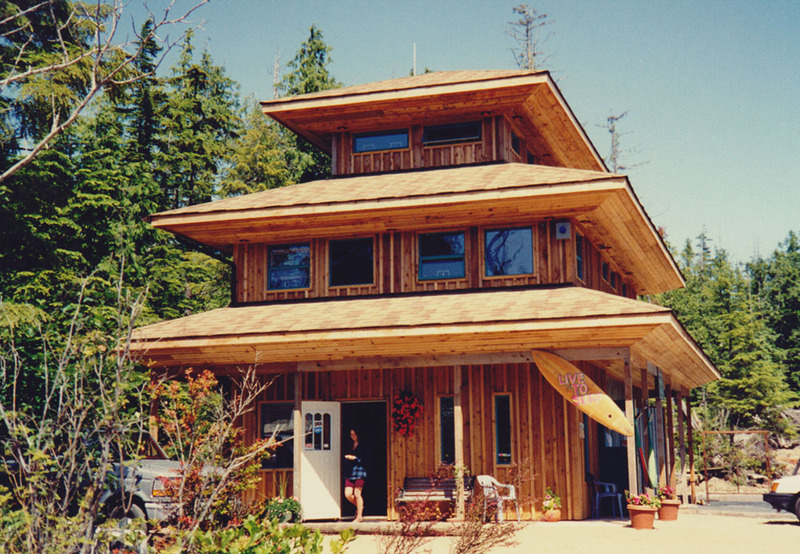 From its’ humble beginnings Live To Surf was started with a shoe string budget and officially opened its’ doors in a 200 ft² addition to the house where Liz and her two children, Jean-Paul and Pascale Froment resided. 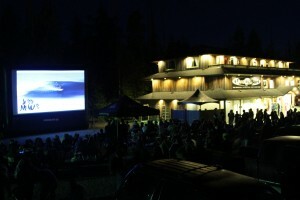 From a shop started with only a hand full of boards, it has now become one of Canada’s most well known surf companies. 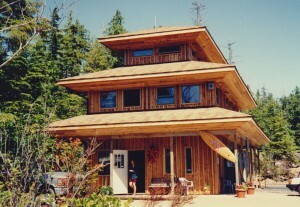 During this time, Liz and family have built and outgrown several buildings on the same property. 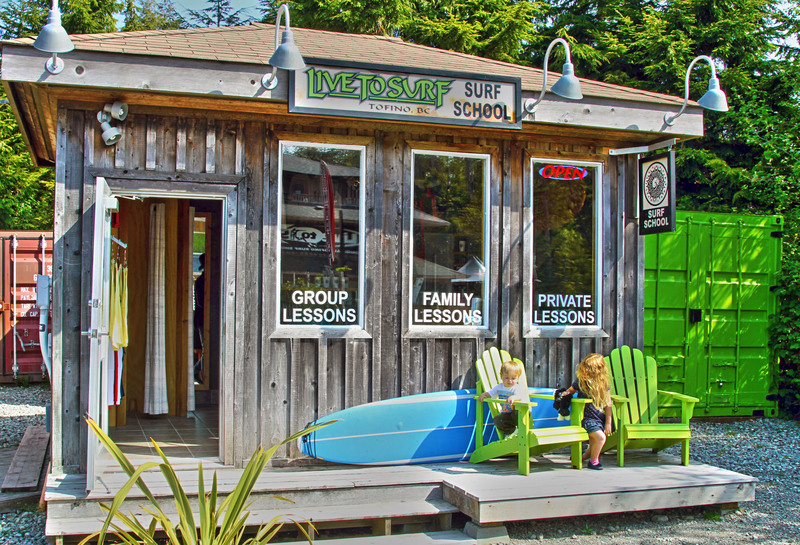 These buildings each originally built to accommodate the surf shop are now a bustling commercial area in Tofino known as Outside Break. 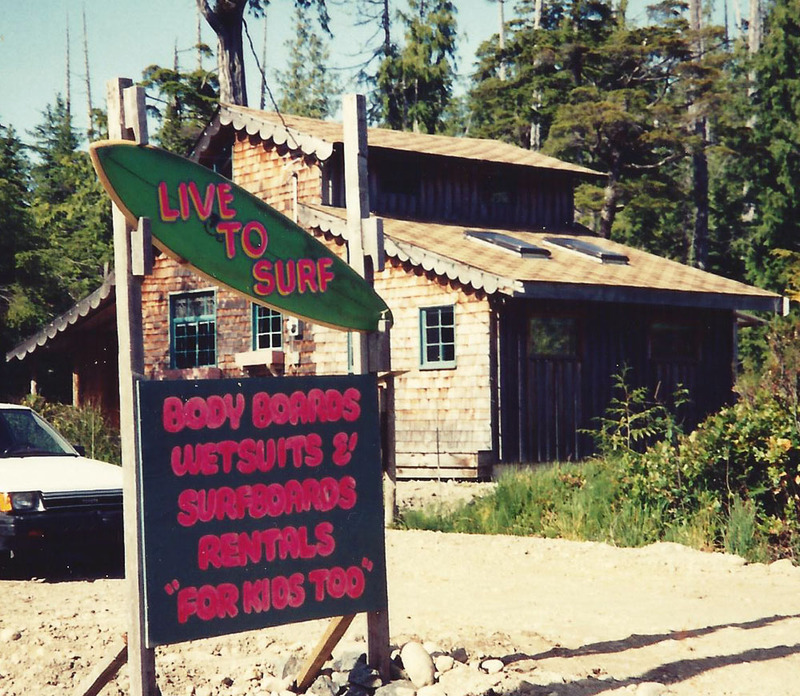 Drawing on experience and knowledge gathered over 25 years of operating the Original Tofino Surf Shop, staff, family and friends teamed up to create the newest Live To Surf project. 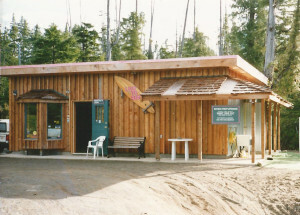 Recently completed, but always evolving, this encompasses a custom designed and built surf shop that includes a streamlined rental facility, capable of outfitting surfers of all levels and abilities. Today, Jean-Paul and Pascale can usually be seen around the shop each day, working with many valued staff and friends. Thanks to everyone, we are still a family run business over 25 years later. We appreciate your support. We are proud to recycle almost everything that comes through our shop. Paper, cardboard, plastic, and metals are all separated and delivered to local and non-local recycling depots. 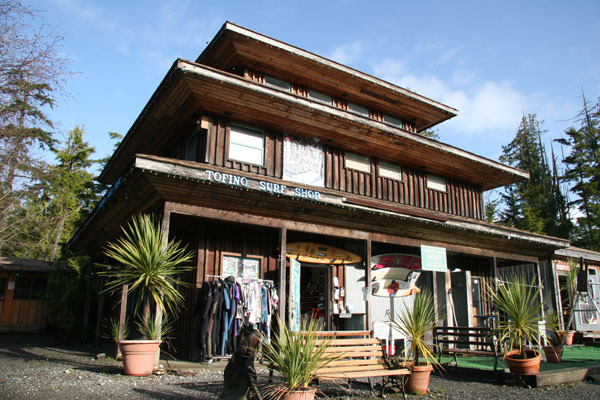 We use energy efficient lighting, and our wetsuit drying process and shop heating uses mostly recycled heat. 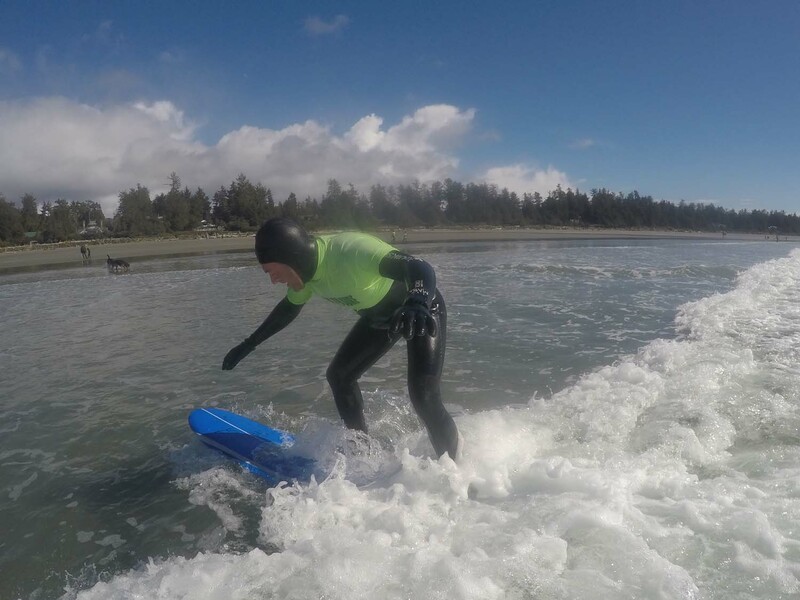 We have a large selection of epoxy surfboards, limestone neoprene and bamboo wetsuits and carry several brands of organic & soy surf wax. We also encourage alternative transportation methods like bikes and skateboards.